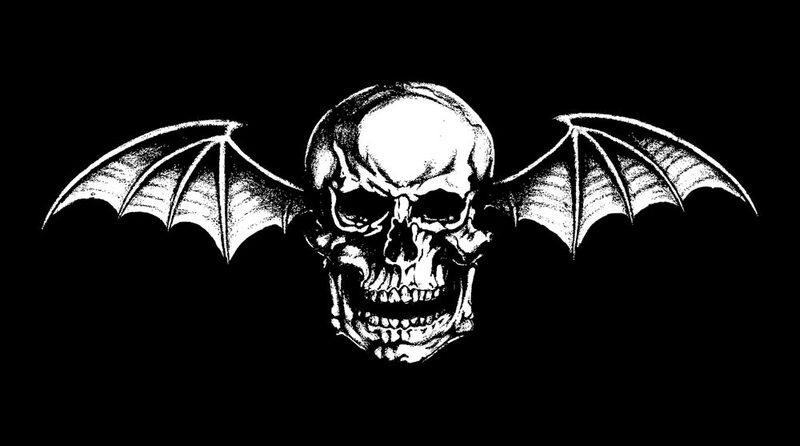 Avenged Sevenfold slipped another secret link up on AvengedSevenfold.com. Same place as before, but a different message this time around. Head over to the website and highlight under the Tour section where you’ll be able to click a box and bring up another window. You can figure out how to read the message from there. Thanks to J-Mac for helping us out with the message! 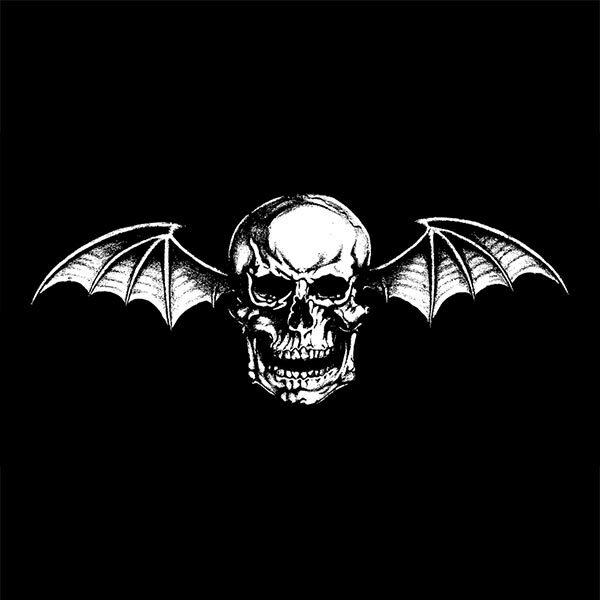 ← Tons Of Details On Avenged Sevenfold Entitled Album "Nightmare."